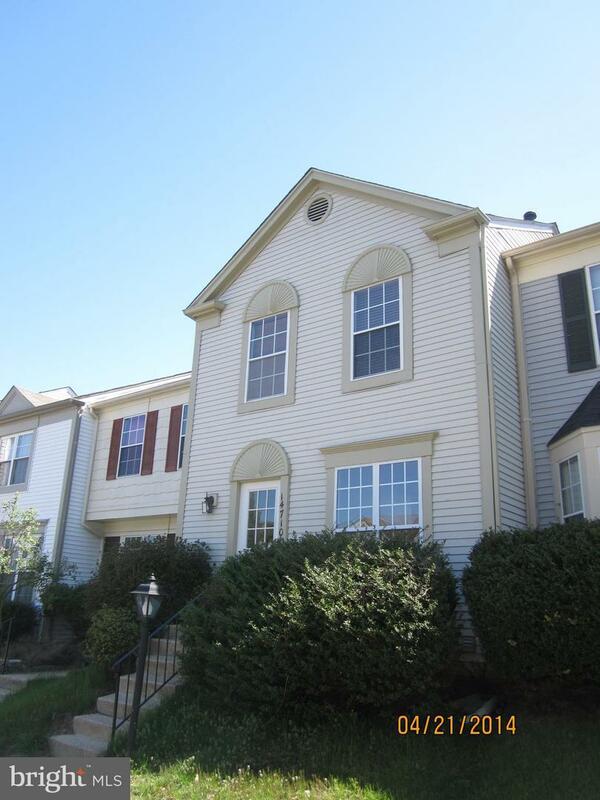 Lovely light & Bright townhouse with 2 master bedrooms on upper level, open main level floorplan, lower level finished with rec room w/half bath. 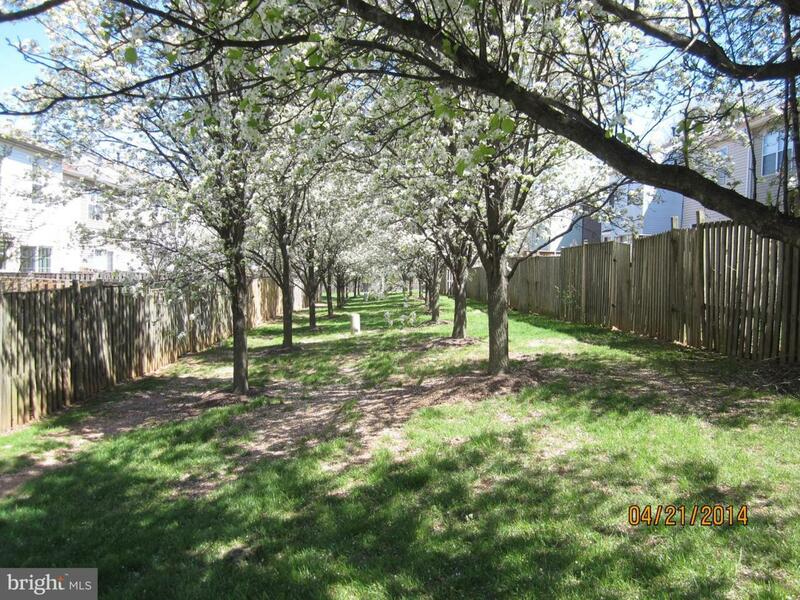 Fully fenced yard w/ patio, 2 parking spaces, walk to tot lot. Mature landscaping in neighborhood. A MUST SEE! 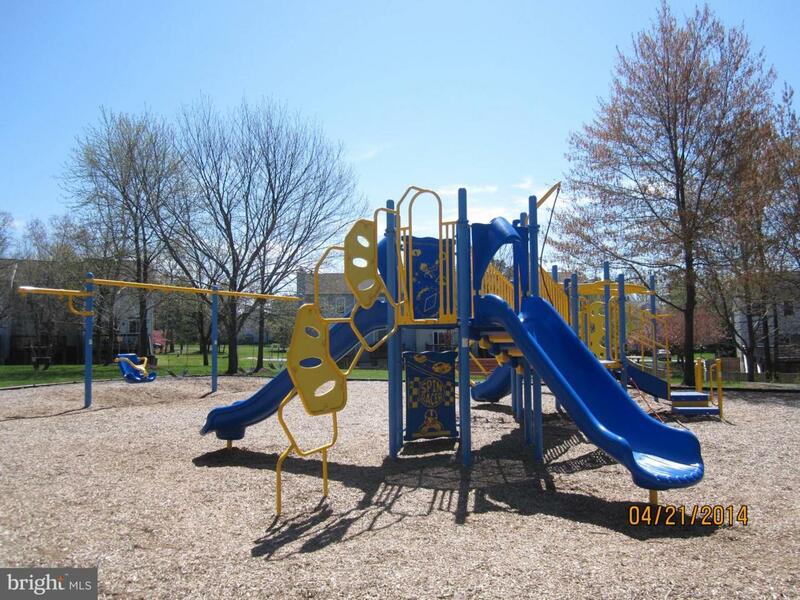 Great commuter location close to I-66 and Rte 28. Available 6/1. Pets case by case. 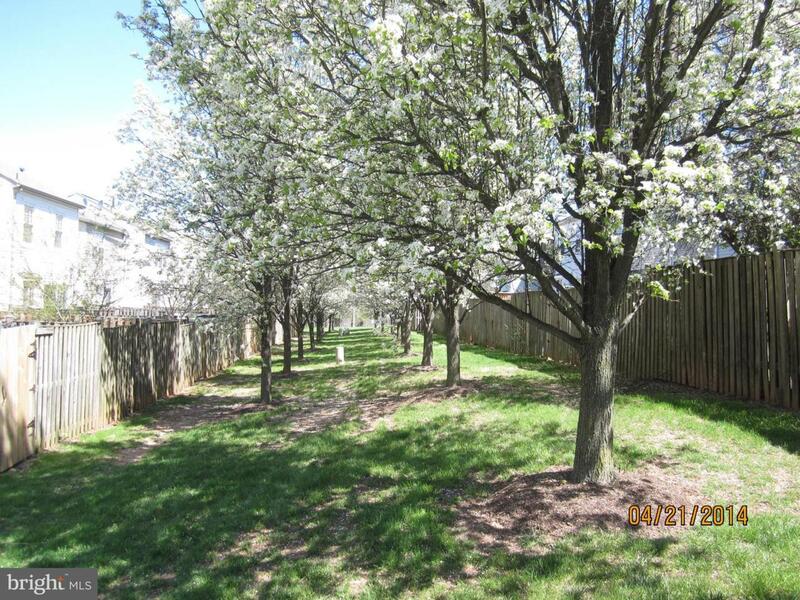 Listing courtesy of Premiere Property Management, Llc.